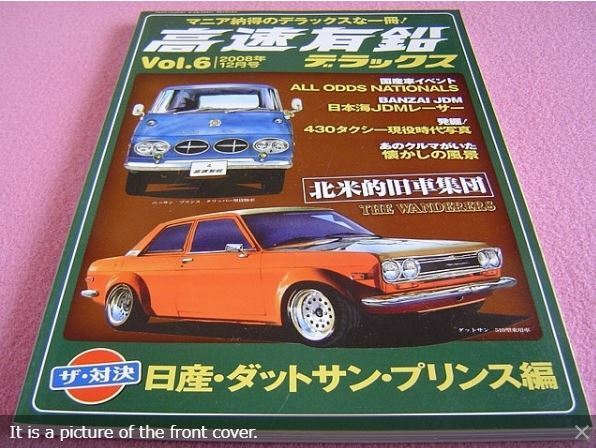 High Speed Leaded Deluxe (volume 6) from 2008. 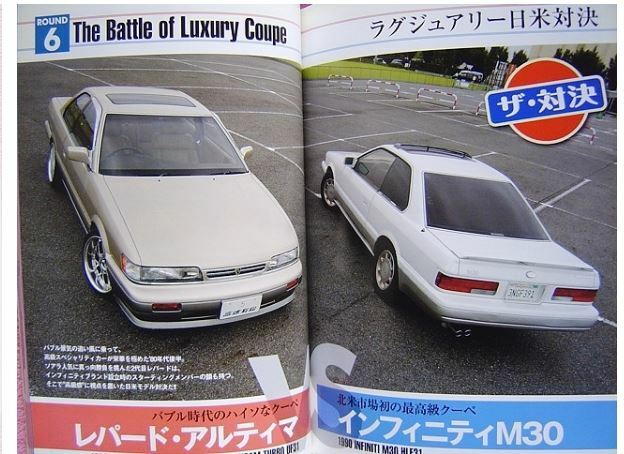 This issue features the article, “Battle of the Luxury Coupe”, which features the Nissan Leopard vs the Infiniti M30. 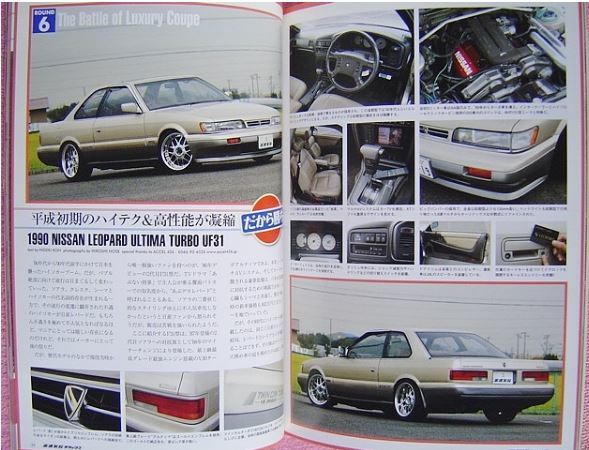 I’ve never seen this issue, then again, there are many articles that retro magazines are now publishing about the F31. 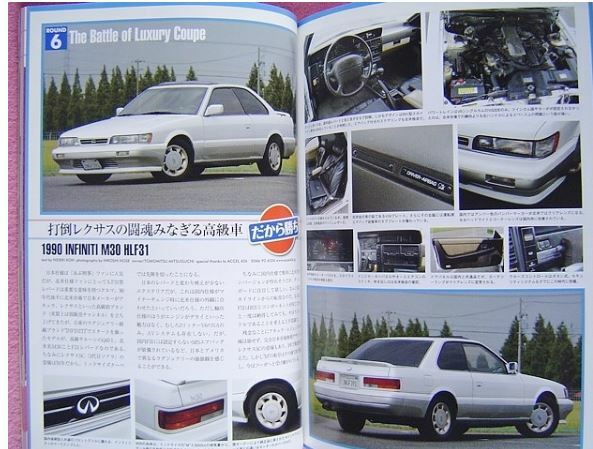 This entry was posted in blog, history, magazines, opinion, Owners and tagged #f31club, battle of the luxury coupe, f31 leopard, high speed leaded, infiniti m30.